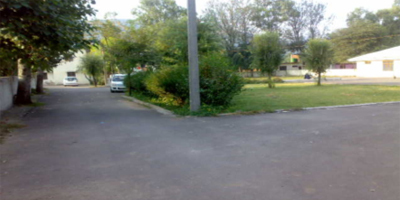 The College has a Residential Complex and Boys Hostel which has been renovated and hosts about seventy students. The Boys Hostel is functioning efficiently. The College also has Girls hostel. The Girls Hostel need expansion there is a lot of demand for the Boarding Facility by the girls and the parents. Proposal for the up gradation and construction of new Hostel could not be submitted due to non-availability of suitable land. We are in look for the same. Besides warden's residential quarter the college is also having 6 (six) quarters with full water and electricity facility for the faculty. The college is also having one well furnished principal quarters with all basic facilities in the premises of residential complex.